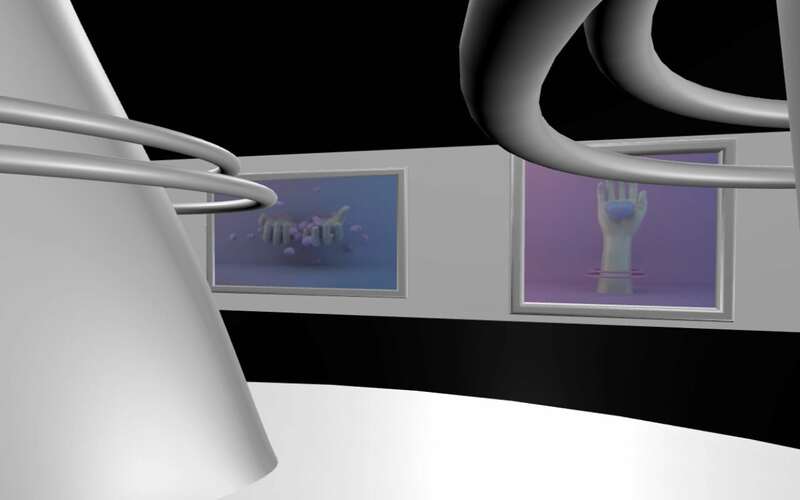 The Museum of Virtual Art (MOVA) showcases the bizarro work of digital artists in a video game-like gallery space. The Museum officially ‘opened’ Feb 10th and is available to download, for free, from co-creator Nicholas Zhu’s website. Simultaneously, the Facebook group described as ‘ground zero for MOVA organizers and participants’ will be changed from ‘secret’ to ‘closed’, meaning that anyone interested in the project can request to join. 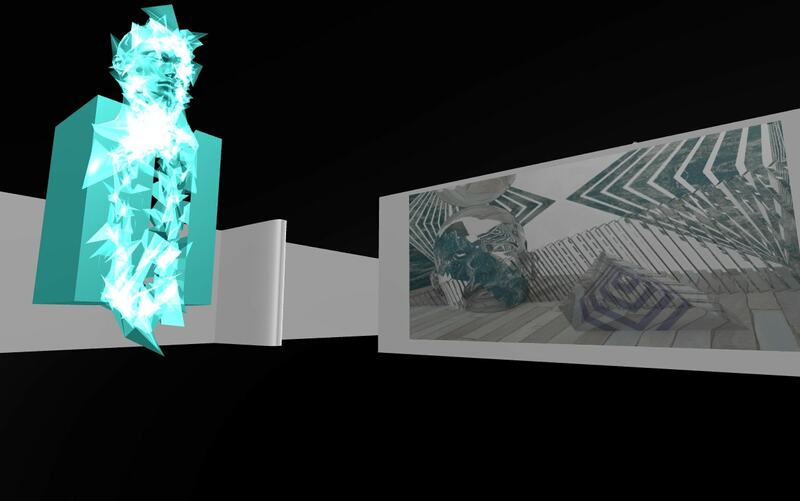 It’s creators hope that MOVA 1 will be a torch-bearer for virtual art spaces – encouraging stakeholders to mutate and repurpose it’s form. Nicholas Zhu suggests that ‘For future iterations of MOVA all discussions remain public and that the MOVA name be used only as a prefix to the given community, location, or otherwise purpose of its edition (ex. MOVA 2, MOVA NYC, MOVA POC, etc.).’. You can download MOVA 1 for Windows and Mac, read the groups mission statement and browse the complete catalog of works through Nixolas Zhu’s website.